The concept of taxation only gets more complex when it comes to cryptocurrencies. Your traditional tax advisor may not have the knowledge to help you out when cryptocurrencies are involved in your tax filing. This is one of the reasons why many people in the United States who trade cryptocurrencies prefer not to declare their cryptocurrency assets. Unfortunately, not declaring might land you in trouble and this is why Coinbase has integrated a software that will help their tax paying customers calculate their taxes efficiently. The company in charge of the app, Intuit, said that not every cryptocurrency-related transaction is a taxable event. So, they are offering a lot of guidance to those who want to file their taxes in a bid to help them understand how it works and learn which transactions are taxable. Particularly, Intuit noted that customers who receive cryptocurrencies through a fork or an airdrop do not need to file taxes neither do those who convert their cryptocurrencies to fiat money and use it to to buy goods or services. People who receive free coins are also not obliged to pay taxes. Also, customers who purchased cryptocurrencies but have not yet sold it do not need to pay taxes as long as the value is less than $15, 000 per recipient. If you bought cryptocurrencies with Solo 401 (k) or self-directed IRA, you do not need to record the income. Also, Coinbase announced that it was launching a resource center particularly for taxation information. The goal is to help its customers understand their tax obligations. Even if the company has provided these resources to help its customers, it did note that it doesn’t have the authority to offer tax advice asking customers to seek counsel from professionals. Still in a bid to enhance customer experience, Coinbase decided integrate with CoinTracker. 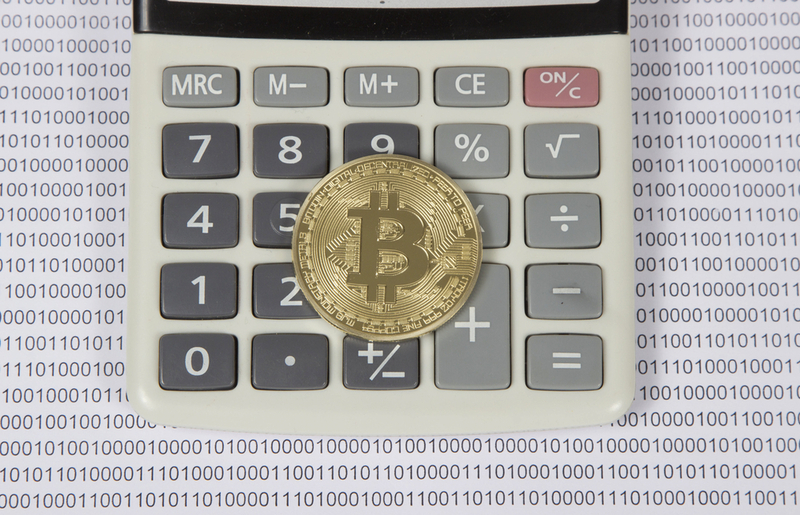 CoinTracker is a cryptocurrency-backed combinator software for managing taxes. The software was built by former employees of Google. This tracker will help customers to send data through different wallets and exchanges so they can get a summary of all their cryptocurrency transactions from 2018. The software supports over 2,500 cryptocurrencies. It also has an automated integration system for 20 of the largest cryptocurrencies in the world. They will be partnering with Intuit, BitTaxer and some other cryptocurrency tax platforms to create a safe environment for users to file their taxes. Do you think Coinbase users will be more inclined to file the cryptocurrency income now that they have integrated TurboTax?